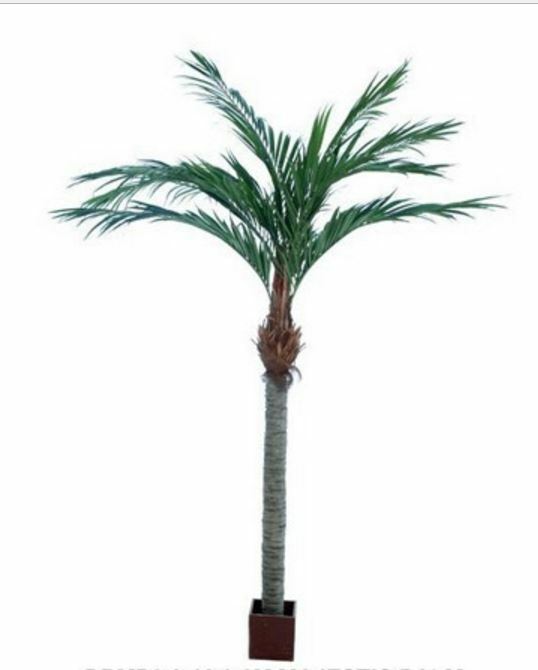 Home / Shop / Artificial Cactus-Succulents / Artificial Cycus Palm 80cm with 21 real touch leaves and trunk. 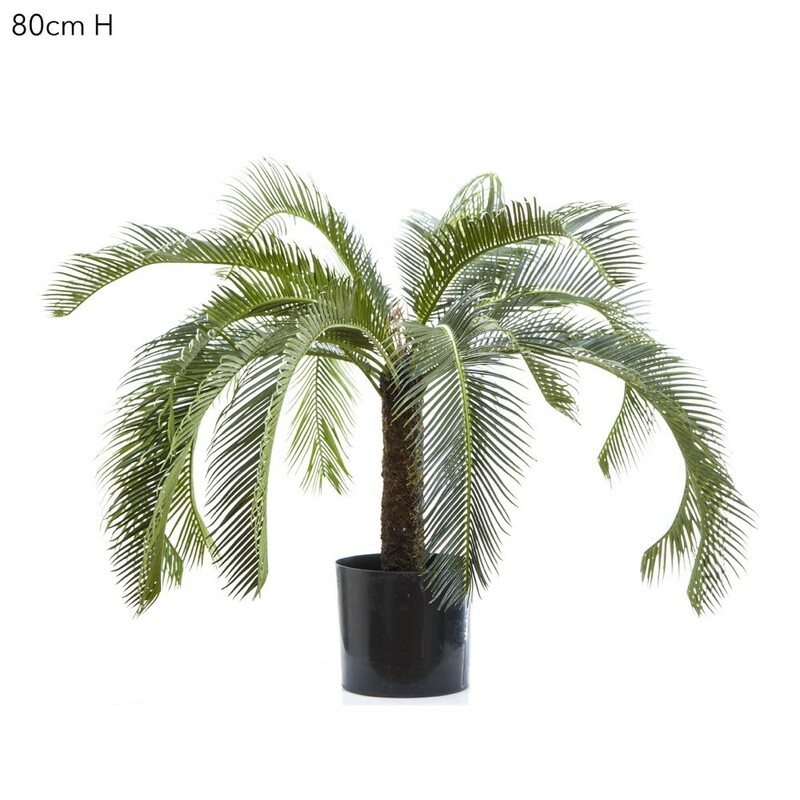 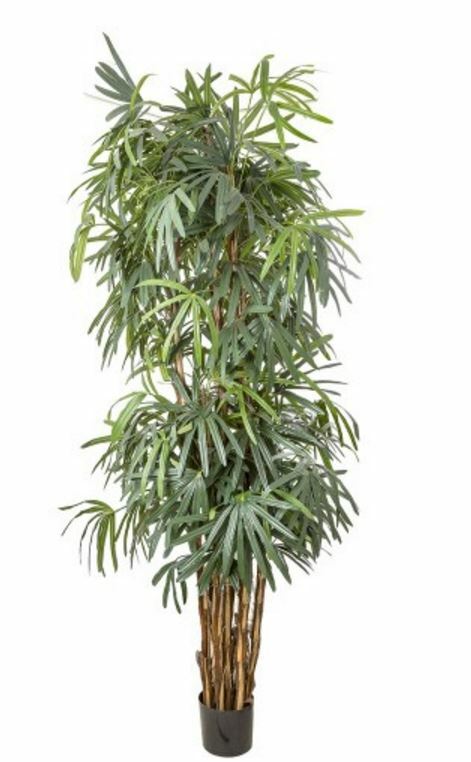 Artificial Cycus Palm 80cm with 21 real touch leaves and trunk. Cycus Palm 80cm tall with 21 real touch fronds. 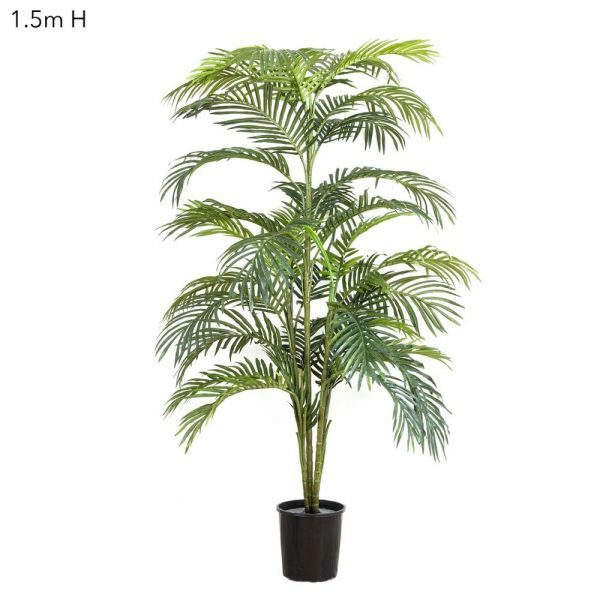 These Cycus Palm’s are great for windy areas with their very realistic fronds gently arching outwards from the centre trunk.